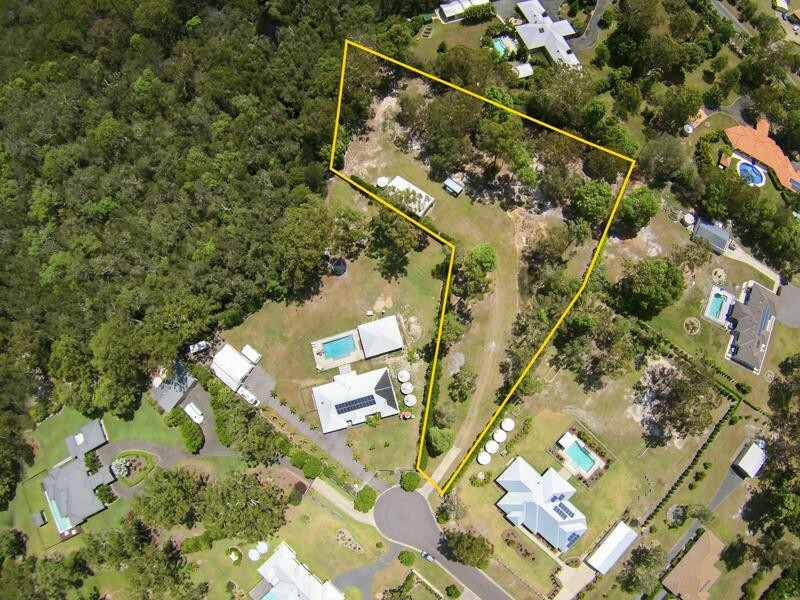 The owners carefully selected this lovely level parcel of 7,305m2 of land due to its unique design. 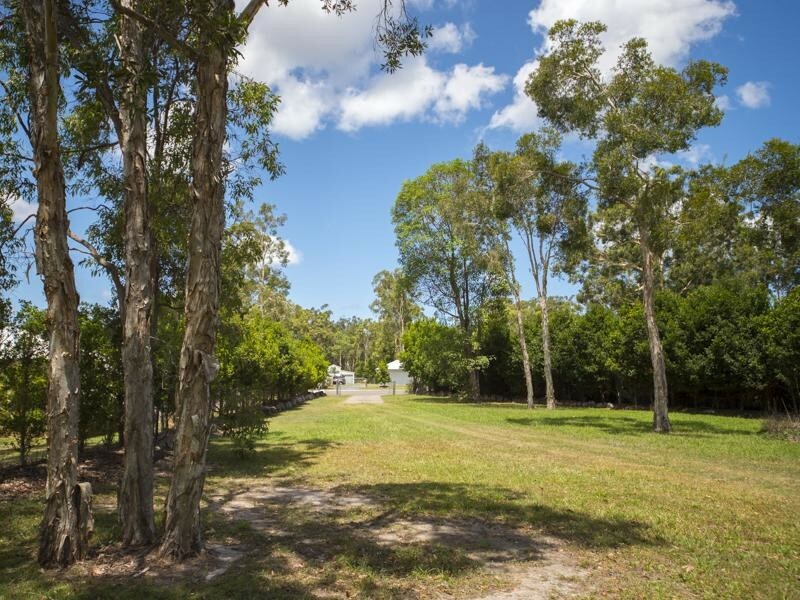 With the building envelope set privately from the road, imagine entering your property through a long tree lined driveway to escape to your luxurious private sanctuary. 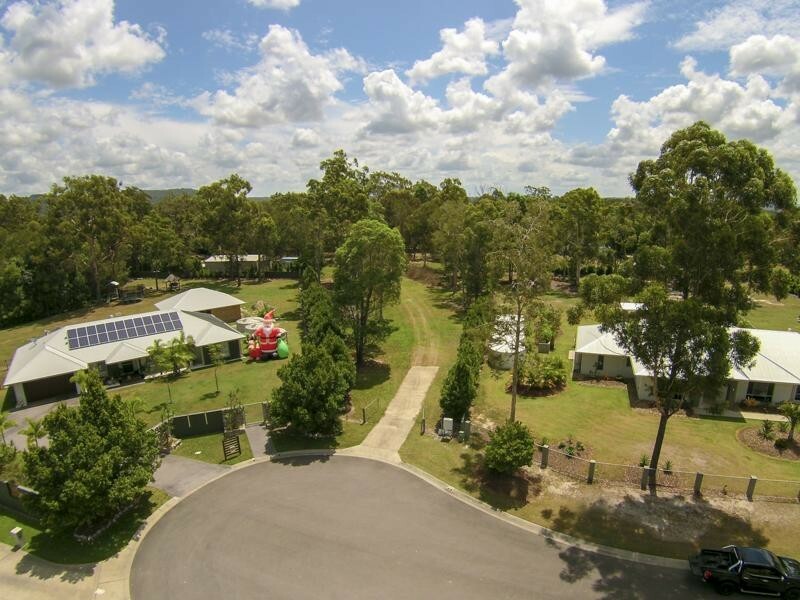 With close proximity to Lake Cooroibah, you will enjoy the freedom of boating, kayaking and stand-up paddle boarding without the crowds. 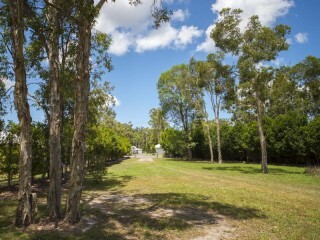 The bush walker or bike enthusiast is also catered for with a plethora of national park trails moments away. Despite this natural setting, the cafes, restaurants and shopping of Hastings St are just a short 15 minute drive. 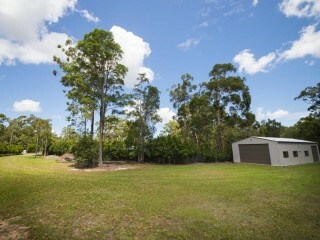 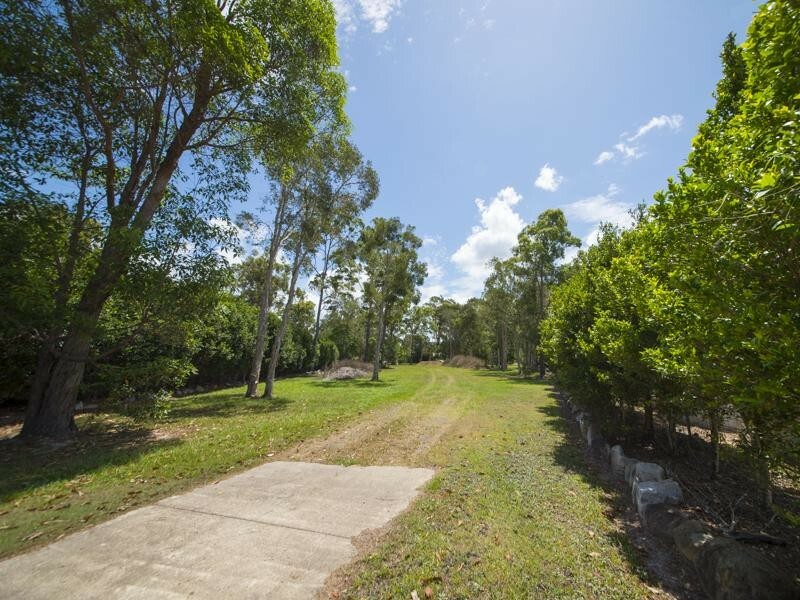 Set amongst other executive homes, this is a rare opportunity to secure a unique and private parcel of land.